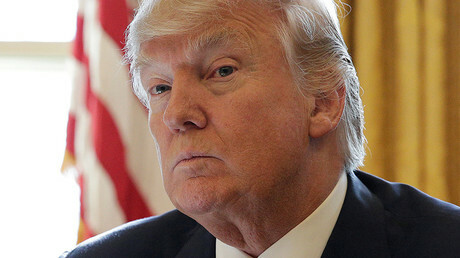 President Donald Trump has signed three new executive orders aimed at targeting drug cartels, creating a task force to reduce crime and stopping crimes against law enforcement officers. The move came after Jeff Sessions was sworn in as attorney general. 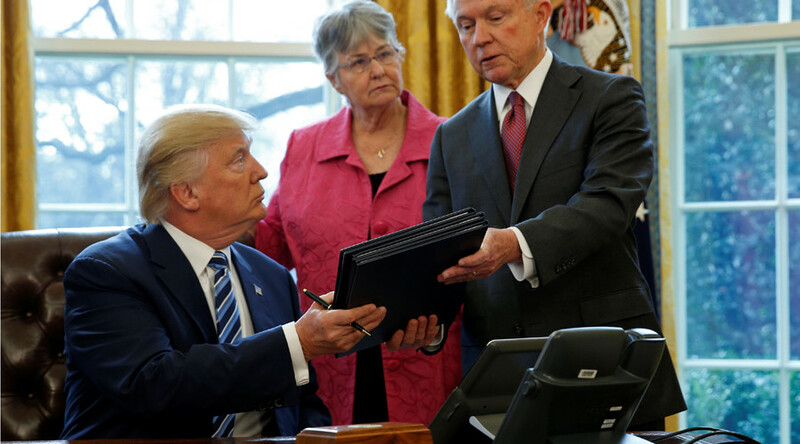 In his first act as head of the Department of Justice, Sessions presented the three executive orders to Trump. During the swearing-in ceremony, Sessions said rising crime was a "dangerous, permanent trend" in the US and promised to "end this lawlessness" of illegal immigration. The president signed the orders in the Oval Office, as Vice President Mike Pence, Sessions and the attorney general’s wife looked on.